Greetings Family; "Leadership in the community" this is a follow up of last week's discussion on the traits of an effective leader. Join your host Soke Haisan Kaleak and his co-host Salim al-Rashid Hanshi,as we bring you today's community leaders and the fabulous work's they are performing in their communities. Scheduled to speak in a exclusive interview Reverend Joan, from the group 30 feeds many. 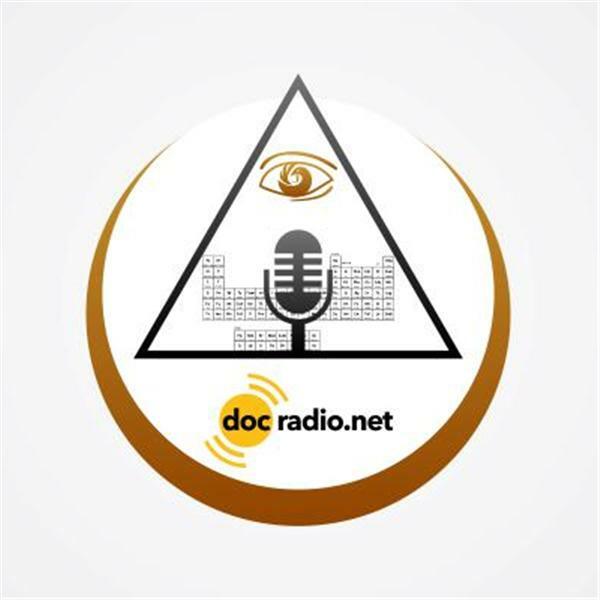 Reach us on your browsers 716@Docradio.net or by phone at (646) -6825. Friday 8/14/2015 at 8pm. And as always "May your good be better and your better be blessed"